Nedra Mann joined the Canyon Creek Energy team in April of 2012 to provide support to Operations and Executive Management. Her present position is Executive Assistant and Office Manager, handling day to day office administration and reporting directly to the Company President and CEO. Previously, Nedra worked at Summit Bank as a Portfolio Manager and Credit Analyst. 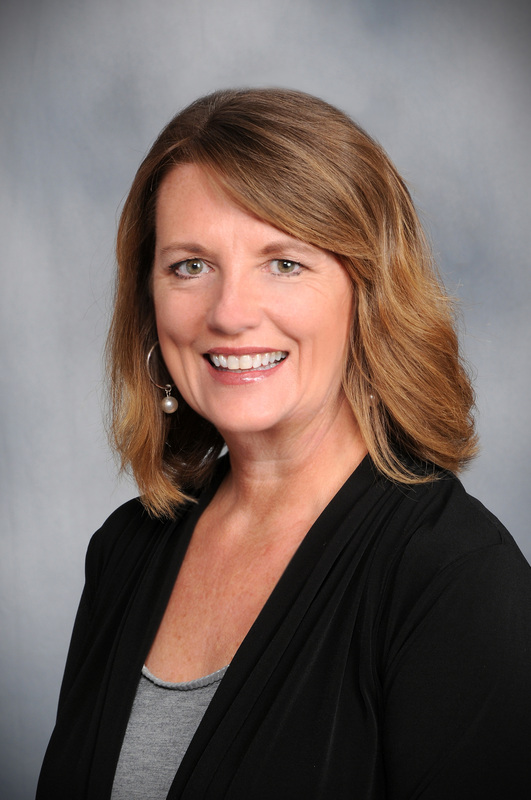 Originally from the Tulsa area, she has an extensive career in commercial lending and has studied at TCC. Outside of work, Nedra enjoys volunteering at Saint Francis Health System and also as a docent for The Nature Conservancy at the TallGrass Prairie in Pawhuska, OK. In addition, she is a long-time animal rescue advocate, passionately involved in education for responsible pet ownership. Nedra lives in Broken Arrow, OK with her husband, Lance. Together, they enjoy hiking with their 4 dogs, traveling and exploring nature.